We speak with Sidi Saleh about his career, Pai Kau, the Chinese minority in Indonesia, his future plans, and other topics. Sidi Saleh (born April 5, 1979) is an Indonesian film director, producer and cinematographer. 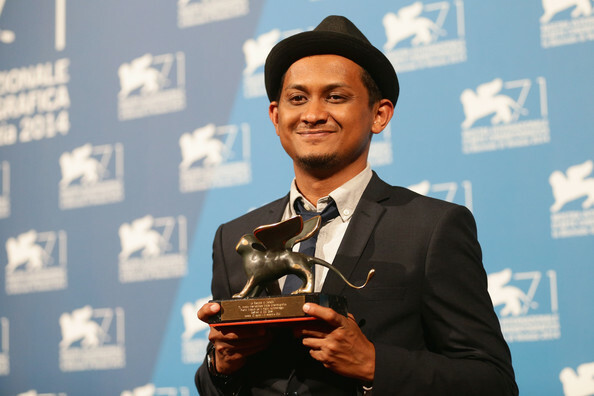 He first entered the film industry in the early 2000s, not long after graduating from Jakarta Institute of Arts, to pursue a career path as a cinematographer, the path he chose since he is already accustomed to working with a camera (his father used to work in the field of wedding video documentation). Sidi’s directorial debut came in 2011 with "Full Moon", one of the segments in the film titled "Belkibolang". Pai Kau is his first feature film. 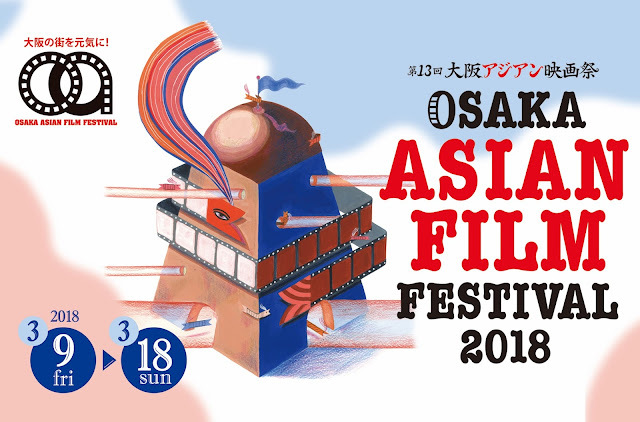 On the occasion of his film, "Pai Kau" screening at Osaka Asian Film Festival, we speak with him about his career, the film, the Chinese minority in Indonesia, his future plans, and other topics. You have started your career as a cinematographer before moving to the director's chair. How did this transition occur and how has your work as a cinematographer helped you in directing? As I remember, I was doing some indie filmmaking, (it is very different when you are working with a company with budget production, because the roles in the production are specified.) In indie filmmaking, everybody works everything, I think that was the starting point. Working with images gave me a different point of view towards directing, which sometimes is a good thing, but does not help much when you start from scratch, like from writing the script..
You also teach. Can you tell us a bit about this capacity? I was doing it informally, helping some young people who wanted to be cinematographers, for example bring them to be lighting assistants or anything that could give them an opportunity to have some experience with the field. And formally, I have been helping my own school, Jakarta Institute of Arts around 2007-2009 as teacher in cinematography, and some other schools like Bina Nusantara, Hellomotion, and Digital Studio College. 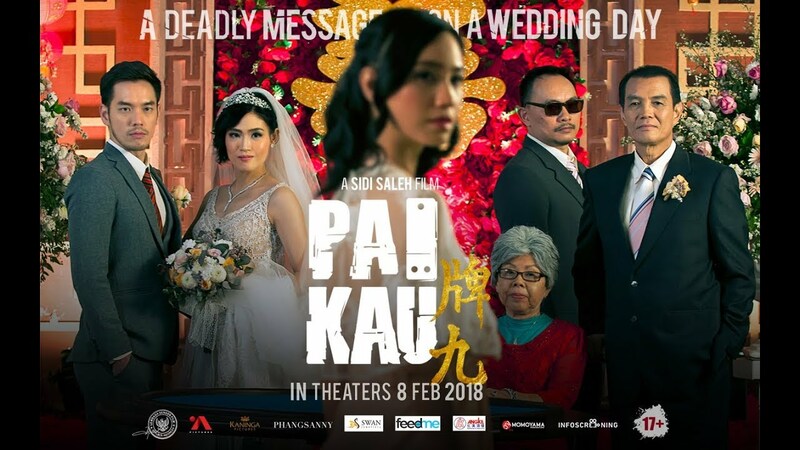 Pai Kau deals with the Chinese minority in Indonesia. Why did you decide to shoot a film about this concept? What is the situation with this minority in the country, in real life I mean. What kind of research did you do? My research comes from my own life experiences being hired to shoot weddings, when I was 17-19 years old. The film focuses much on the wedding and its traditions. Why did you choose to use that in the film? Occasionally, the film seems to function like a soap opera, particularly regarding the preparations of the wedding. Why did you choose this approach? Honestly, probably because there were a lots of styles I wanted to include in the film, but also because I thought, "Why not have a shot at it?" and I see it that way. Most of the actors in the film are very beautiful, like models. Was that on purpose? In general, how was the casting process like for the film? This is the hardest part, because there are not so many Chinese actors in Indonesia, and although there are many films made in Indonesia about the Chinese, they do not use Chinese actors as much as "Pai Kau"
Can you tell us a bit about the locations the film was shot? It was shot around West Jakarta and East Jakarta, where the Chinatown is. How was the shooting like? The schedule was very tight, we only had 14 days to shoot the film. Any memorable episodes, good or bad? I missed the casting process lol. Can you tell us a bit more about Verdi Solaiman, who has a quite different role in the film? Verdi is one of the most talented actors in Indonesia, we already knew each other before "Pai Kau". I told Verdi that Koh Jun is a silent Chinese guy with badminton jacket and glasses. Verdi love it. In the film, there is a recurring scene of people gambling. What is the significance of this scene? Hmmm, subconsciously, I think the present time in the film is actually presented in the gambling scene, with the rest taking place in the past. What is your opinion of the Indonesian film industry at the moment? It is growing, but there is still a lack of proper theatres for showing films. At the moment, I am finishing my new script. The title is "Magadir". The development of the script was supported by Asian Cinema Fund 2017, from the Busan International Film Festival. I hope this year I will be ready to proceed with the production.